From a young age, Dark Tantrums has always had a high interest in music and got his hands on his first set of decks at the age of 14. In 2007 his production career was born. After meeting Kromestar and being introduced to the dubstep genre, Dark Tantrums was inspired with the music he heard and most of his productions turned more towards the dubstep tempo. A very versatile artist taking inspiration from all types of music, his sound is a mixture of hard basslines and perfect synths covering all styles. 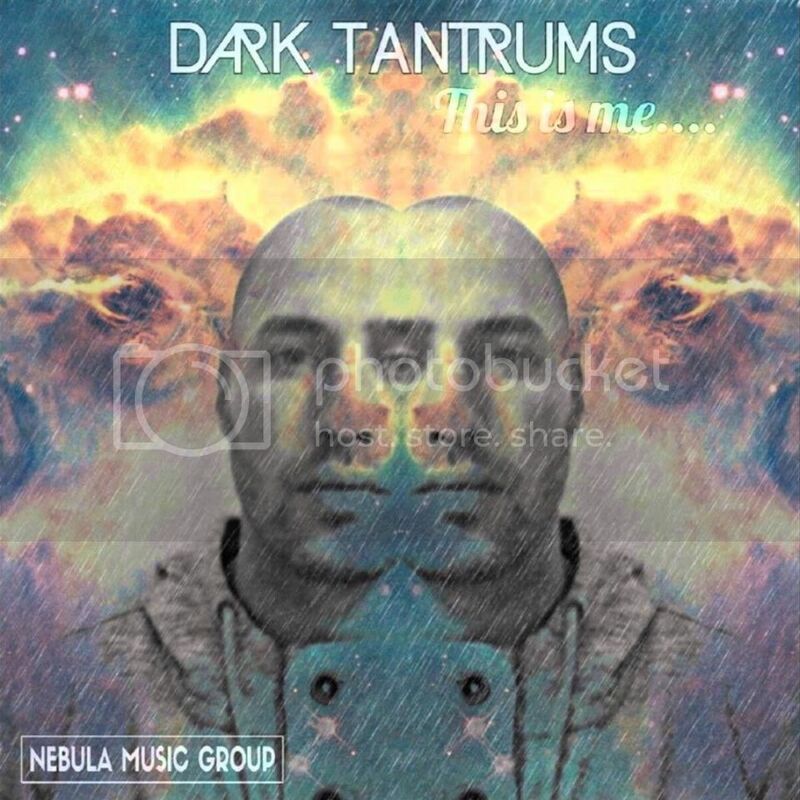 Dark Tantrums has released on Mala’s infamous "Deep Medi" label, a number of big releases on GetDarker, Tunnidge and Cyrus’s “Orgin Audio” imprint, and Kromestar’s “Nebula Music Group.” His music is being supported by a number of A-List artists including Kromestar, Jay 5ive, Mala, Distance, Sukh Knight, True Tiger, Tunnidge, J:Kenzo, Joe Nice, Cyrus, Von D and more. This has already seen the seasoned DJ booked for events all over the UK & Europe and demand for going through the roof as well as guest slots of radio shows and airplay on BBC 1xtra, Kiss FM, Rinse FM and more. Sound system provided by Iovanny Gio Lobo of Barfly Entertainment​.